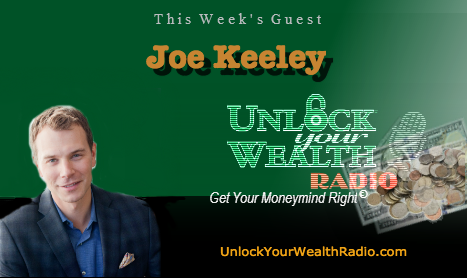 Joe Keeley, President & CEO of College Nannies & Tutors, the nation’s largest nanny and tutor company, will appear on Unlock Your Wealth Radio with host Heather Wagenhals. Tune in as Joe and Heather discuss the employment world and how the customer side of things have changed. In this interview Joe reveals what the on-demand employment is and how beneficial it is for employers and employees. 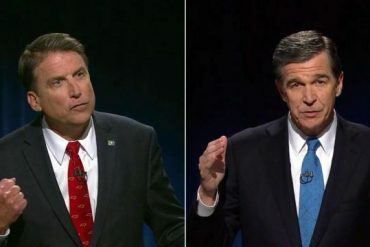 Joe also explains the Millennial generation taking off with this trend of employment, while revealing other business trends going on today as well. 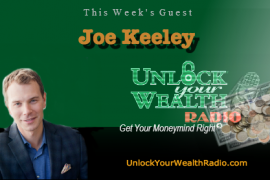 Tune in as Joe offers advice to entrepreneurs with the expertise from his success as the Founder of College Nannies & Tutors. You will also find out the screening process of his company and how you can be a tutor or nanny and start making money “on-demand”. As Founder of College Nannies and Tutors, which is now operating over 80 locations on both coasts and in the Midwest, and has been featured in such media outlets as Newsweek, USA Today, CNN, NPR and others. Keeley was named the “Ernst & Young Entrepreneur Of The Year” in 2010, the “Global Student Entrepreneur of the Year” in 2003, one of the “Top 25 under 25 to Watch” by Business Week Magazine.